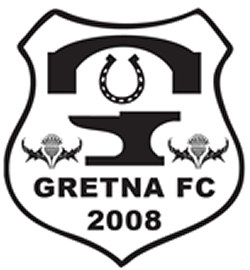 On Saturday 20th December Gretna FC (2008) play away at Selkirk, instead of charging an entrance fee they are asking everyone to Donate at the Gate. Please will all those attending the game including players and officials donate food to the value of the normal entrance fee (£5.00 for Adults). 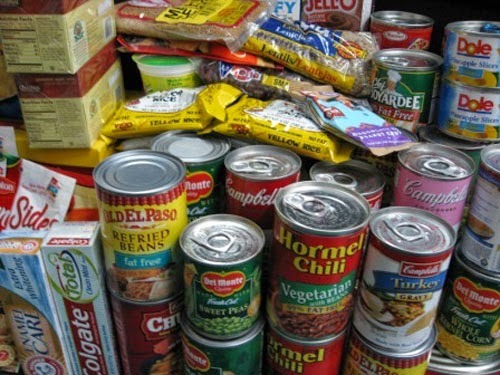 Milk (UHT or powdered), Sugar (500g), Fruit juice (carton), Soup, Pasta sauces, Sponge pudding (tinned), Tomatoes (tinned), Cereals, Rice pudding (tinned), Tea Bags/instant coffee, Instant mashed potato, Rice/pasta, Tinned meat/fish, Tinned fruit, Jam, Biscuits or snack bars.